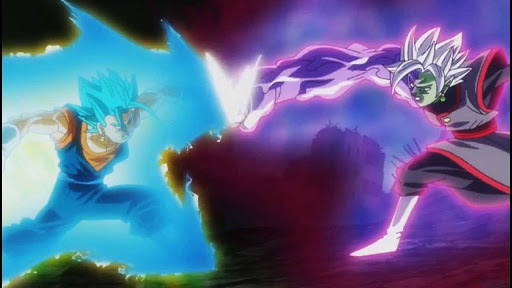 Goku and Vegeta Fuse to Form VEGITO the Ultimate Fusion of the two Saiyans, to battle against Merged Zamasu. This is my edited video. Please Enjoy.